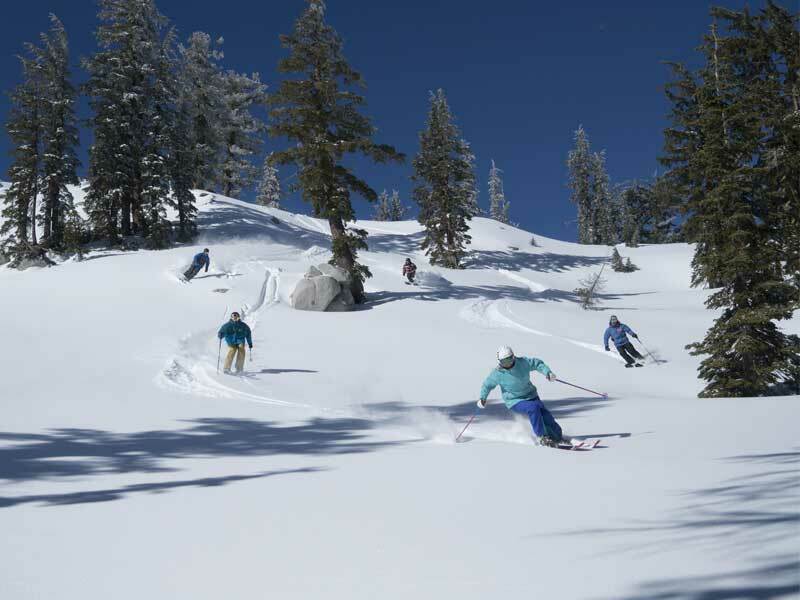 Located in sunny California, Squaw Valley was previous host to the 1960 Winter Olympics. 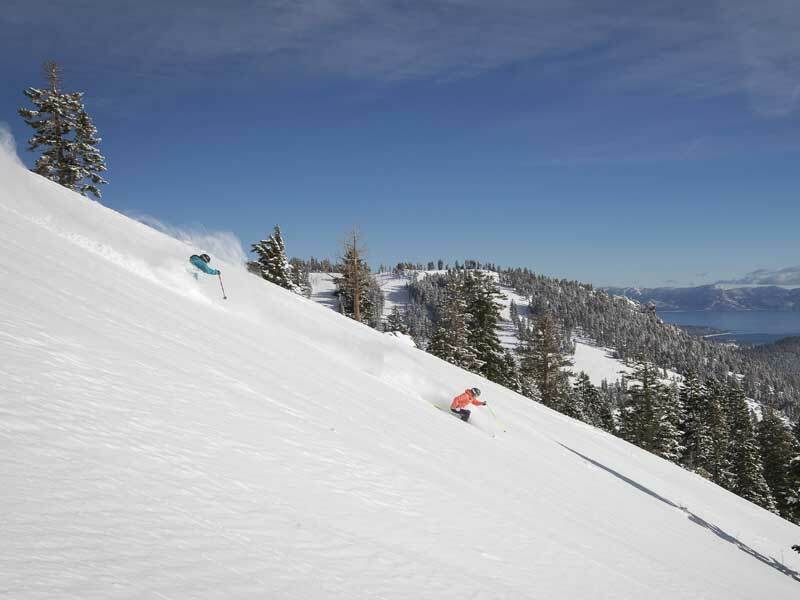 Enjoy 300 days of sunshine and deep powder with an average annual snowfall of 11 metres. 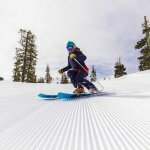 Squaw Valley is also known as the Spring Skiing Capital, delivering one of the longest ski seasons in North Lake Tahoe perfect for the ultimate ski holiday. 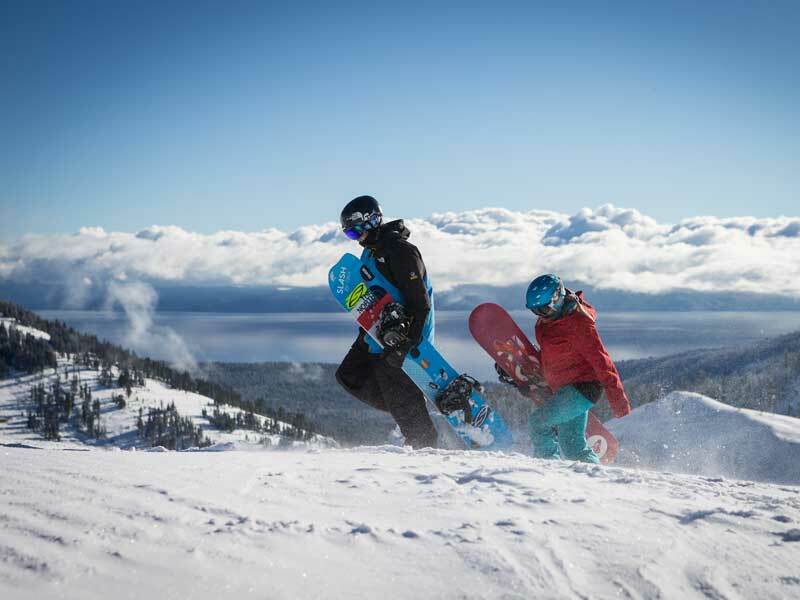 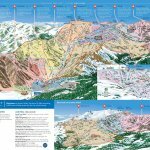 Take in amazing views of Lake Tahoe whilst exploring the varied terrain with gentle slopes, bowls, chutes and challenges to suit any level of skier or boarder. 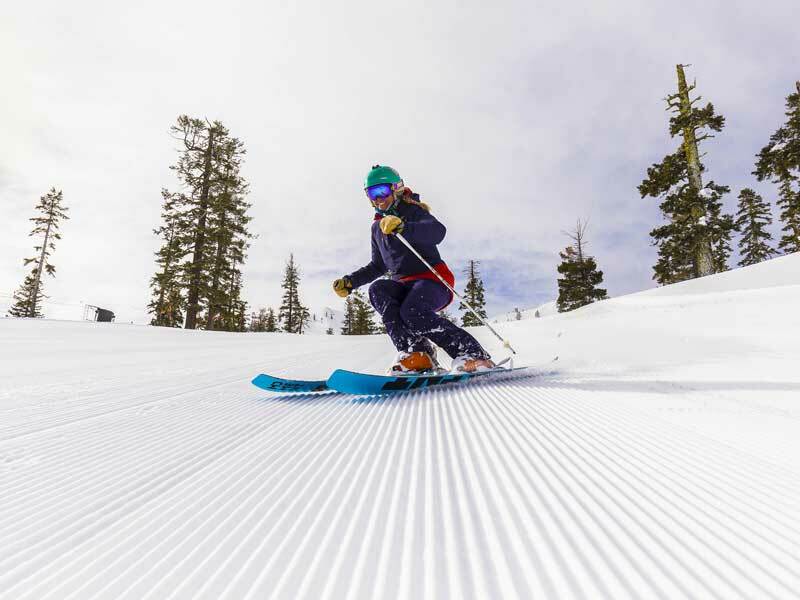 At Squaw Valley there is more on offer than just world-class skiing and snowboarding with amazing adventures adding to your ski/board winter experience. 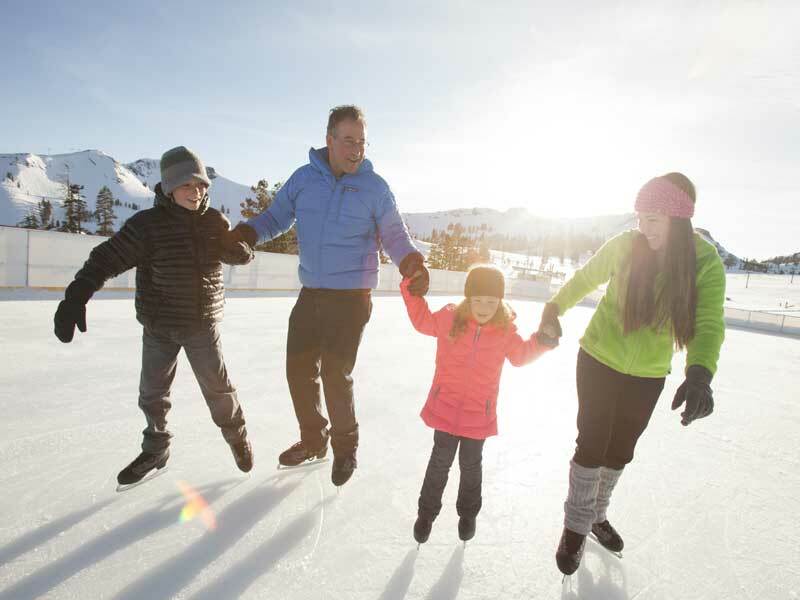 Fly into Reno-Tahoe International Airport which is just an hour’s drive away from Squaw Valley. 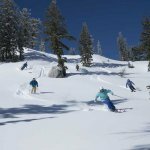 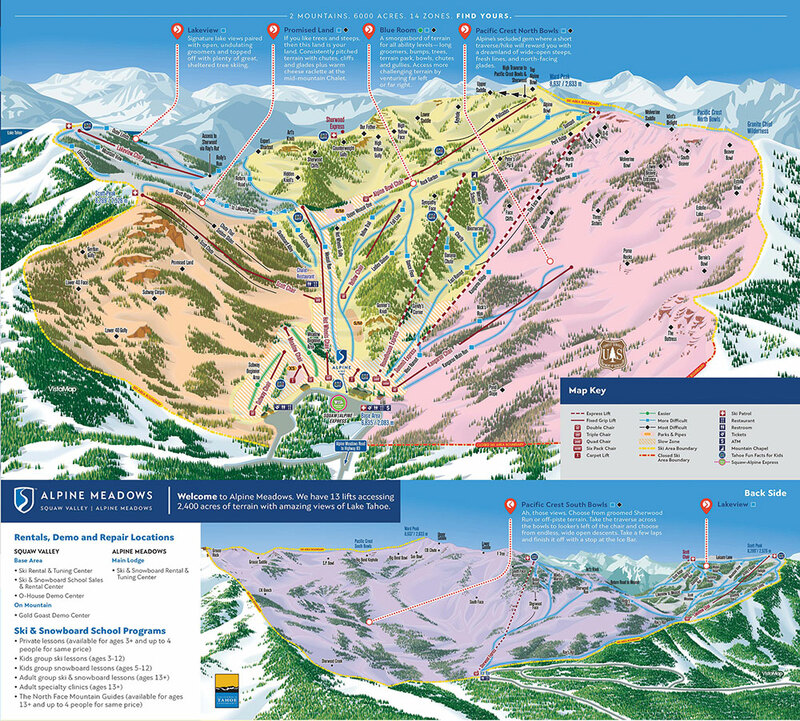 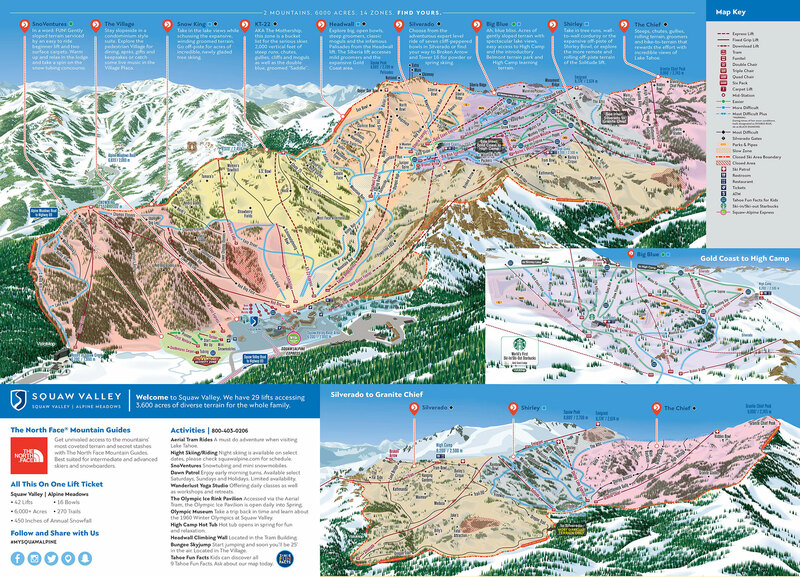 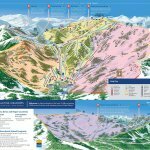 Squaw Valley has a variety of accommodation options to choose from.